Everyone wants a smile they can be proud of. Nothing boosts your confidence quite like smiling at yourself in the mirror and seeing a bright, wide grin. 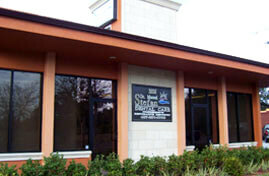 The Stefan Dental team is one of the top teams in Central Florida and can handle any and all smile makeovers. 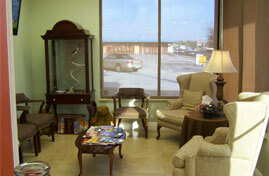 There are many treatments offered by Stefan Dental to help you achieve your dream smile. Each has different benefits, but they all add up to you having the confidence to share your smile at school or in your next business meeting. Cracked teeth are painful. Chipping a tooth hurts, and the effects of it are a smile that can make you self-conscious. Stefan Dental provides some of the top smile makeovers in Orlando, and that’s because they can fix any chipped or cracked teeth. Whether it is a silver filling or composite, the team at Stefan Dental can fill any cavity to give you a smile makeover you will love. 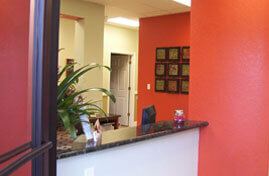 Beyond that, the team can safely, and securely, replace missing teeth with a natural-looking restoration. It will be almost impossible to tell the difference between your natural teeth and the replacement. If you have gaps between teeth or a gummy smile we can help you with that too! We offer procedures to help recontour gummy smiles and adjust any gaps. The Stefan Dental team can perform a variety of procedures to help turn a mouth of gaps and spaces into a sterling smile. 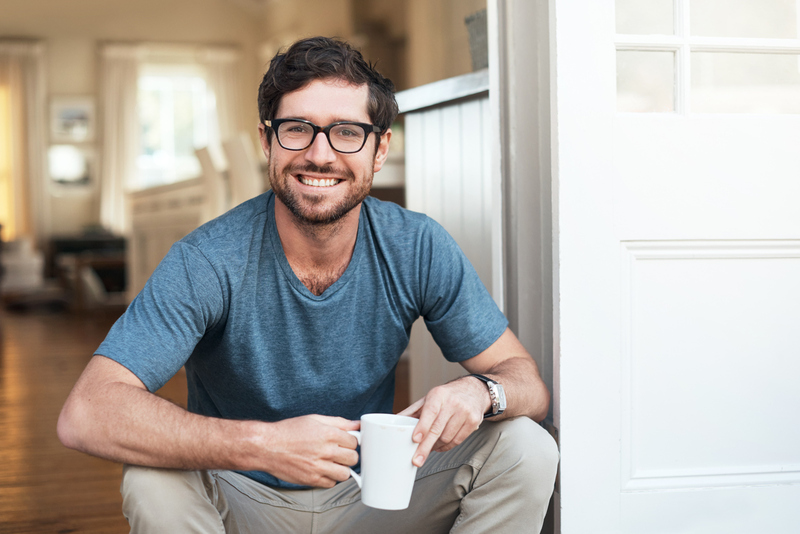 From implants to many types of dental bridges, the experts at Stefan Dental have a variety of options when it comes to smile makeovers in Orlando. 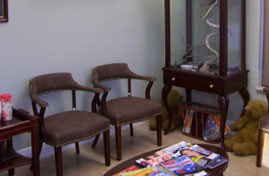 Sometimes all that is needed is a surface treatment to turn your smile from shy to confident. Stefan Dental provides a slew of cosmetic dentistry services including mediating uneven teeth as well as teeth whitening options. There are several ways to help whiten teeth with Stefan Dental. We can provide you with special whitening toothpaste to help remove a surface layer of stain from your teeth. 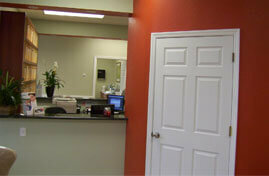 In addition, we offer in-office bleaching services. Usually a one-time procedure, in-office teeth bleaching utilizes a special bleach, as well as a laser, to scrub away the stain. Home bleaching options are also available where you can whiten your teeth from the comfort of home. We provide you with a specially-designed tray to use at home so you rest easy that, even though you’re not in the office, you’re still getting the best care. With eight locations spread around the Greater Orlando Area, Stefan Dental has you covered when it comes to smile makeovers in Orlando. Serving Central Florida since 1997, Stefan Dental has the experience and expertise to keep your smile bright and you feeling confident. To learn more about smile makeovers in Orlando, and to find out what procedure is right for you, contact us today for more information and to set up an initial appointment.